Medicare Part D covers prescription drugs, and is administrated through private insurance agencies approved by Medicare. 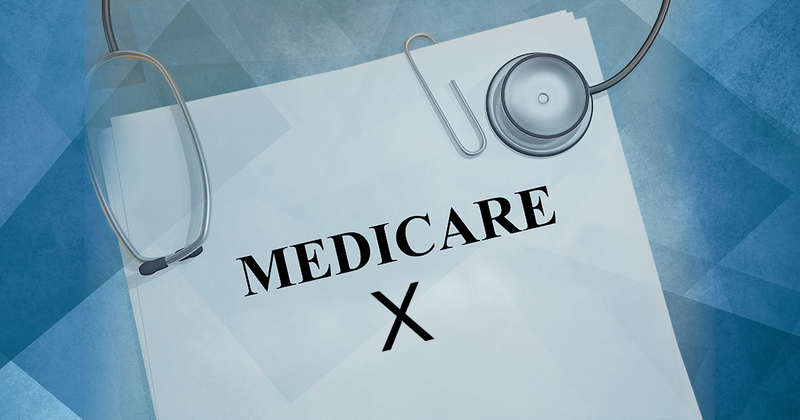 Anyone with Medicare Parts A and B is eligible for Part D.
During open enrollment, which runs from October 15 – December 7, you can add, change, or drop a Medicare Part D plan. It is advised that you enroll in Part D even if you don’t think you need it, in order to avoid paying penalties for late enrollment later. To save money and avoid the donut hole coverage gap, always ask your doctor if there are generic versions of the drugs you need to take, try to sign up for your plan through Medicare.gov, and only put your most expensive and brand name drugs under your Part D plan. 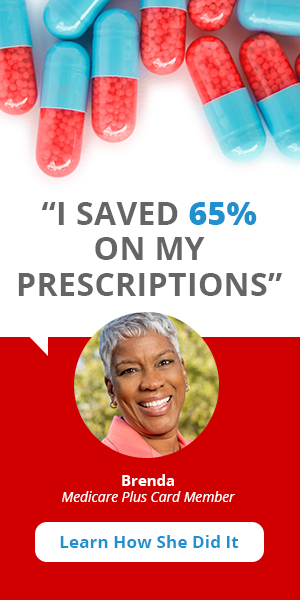 Medicare Part D helps to cover the costs of your prescription drugs. Medicare-approved private insurance companies offer Medicare Part D Prescription Drug Plans. 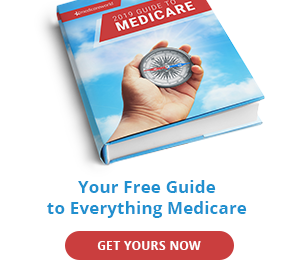 You can get this coverage in the form of a Medicare Advantage Prescription Drug plan (MAPD) or a stand-alone Medicare Part D Prescription Drug Plan. As long as you have Parts A and B, you can enroll in any of the Medicare Part D prescription drug plans that serve the area where you live. Each prescription drug plan has its own formulary, or list of drugs that it covers. Drugs in the formulary are placed in different Tiers reflecting their costs. Tier 1 is usually for generics and has the lowest cost-sharing amounts. Tiers 2 through 5 contain brand-name and specialty drugs, which generally have higher out-of-pocket cost-sharing amounts. You can search drugs in the 2018 drug formulary here or using Medicare’s Plan Finder tool. To get the most accurate information, check your plan’s Evidence of Coverage (EOC) for all the details of what drugs it will cover. Here is what Part D is required to cover. Always be sure to check coinsurance and copays associated with the drug and what Tier it is in. Some of the drugs listed above may be covered by Part D if they are prescribed to treat other conditions, as long as they have been approved by the FDA for that treatment. Some drugs are covered by Part A or B in special circumstances. Part A will cover drugs needed during a hospital or skilled nursing facility stay. Part B covers some prescription drugs in limited circumstances, such as oral cancer drugs you are given in a doctor’s office or hospital. If your plan doesn’t cover a drug that you need, you have the right to ask for an exception, or request an appeal if you disagree with your plan’s decision. Also, don’t forget to ask your prescriber if there’s a generic, over-the-counter, or less expensive version of the drug you can take. Provide notice in writing 60 days before the change goes into effect. When you request a refill, your plan must provide written notice of the change and a 60-day supply of the drug under the same plan rules as before the change. Prior authorization. For certain prescriptions, you and/or your doctor may need contact your plan to prove that the drug is medically necessary before the prescription can be filled. Quantity limits. Sometimes there will be limits of how much of a medication you can get at a time. Step therapy. Sometimes you must try one or more similar, lower-cost drugs before your prescribed drug will be covered. Also, you drug plan will perform safety checks, such as checking for unsafe amounts of opioids. You can ask for exceptions to these rules if you believe one or more of these rules should be waived. 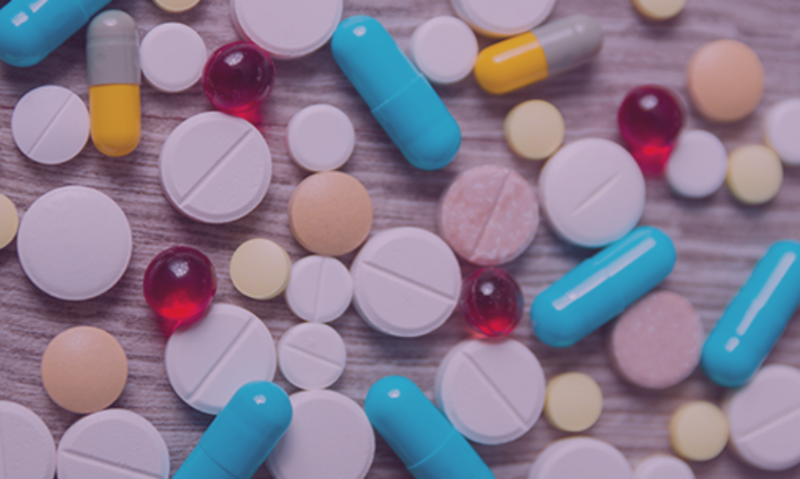 Some drugs that you take in an outpatient setting like an emergency room (that you would normally take on your own) may be covered by Part D. You will need to pay out-of-pocket, and then your Medicare Part D plan will reimburse you after you submit a claim. To find a Medicare Part D plan, use Medicare’s Plan Finder.